A powerful tranquil technique designed to ease tired muscles, speed recovery and soothe aching joints before and after exercise. Lavender, Roses, Coconut Lime, Banana, Watermelon, Lavender/Sweet Almond, Lavender/Vanilla, Chocolate, Strawberry, Eucalyptus, Peppermint, Mango, Champagne & Roses, Green Tea, Cinnamon, or Pumpkin Spice. 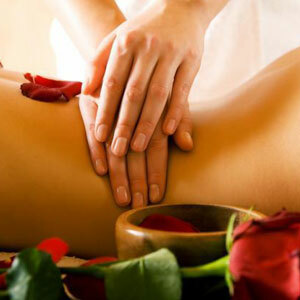 Aromatherapy Massage, A symphony of the senses!